Indian Space Research Organisation (ISRO) successfully launched the GSAT-29. A sophisticated communications satellite GSAT-29 from Sriharikota, Andhra Pradesh. This would be the 33rd communication satellite launched by India. The satellite weighs 3,423 kg and will help provide internet connectivity, especially to remote areas of Jammu and Kashmir and North-eastern India. The satellite also carries a high-resolution camera – called ‘GEO-EYE’. This will specifically aid tracking enemy ships in the Indian Ocean. The satellite also carries a unique laser based optical communication. The GSLV Mk-III vehicle was used for this launch. This vehicle uses cryogenic engine that has been made in India. It uses liquid oxygen and liquid hydrogen as propellants. 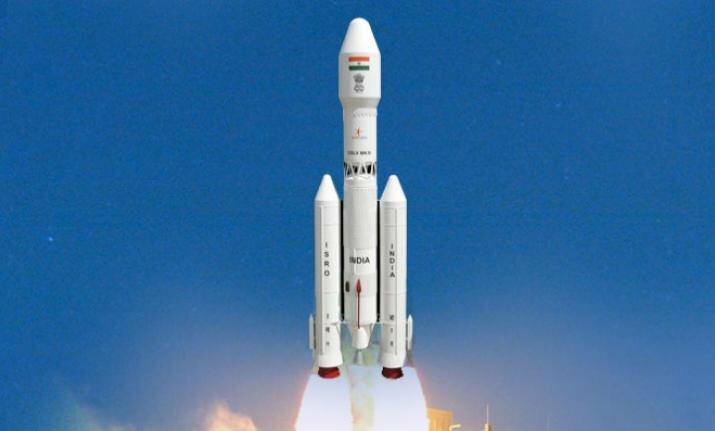 The same engine GSLV Mk-III will be used to launch India’s Chandrayaan-2 early next year and Gaganyaan before 2022. The GSLV Mk-III weights about 640 tons equal to about five fully loaded passenger planes. It stands 43 meters high, about 13 floors. This is the heaviest vehicle India has ever produced. How do satellites help internet? I’m guessing SpaceX has more experience than ISRO. 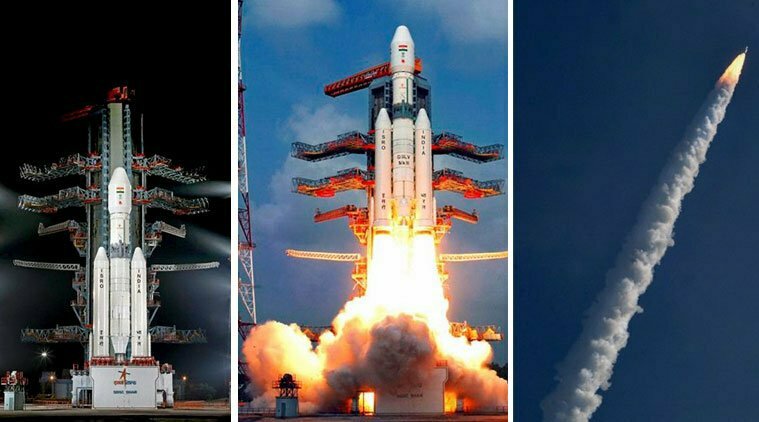 SpaceX has done missions to the International Space Station, India is still far behind.